�� Kindergarten diploma certificate Templates for Powerpoint Presentations - Congratulate a child for graduating Kindergarten with this colorful certificate that acknowledges the students accomplishment. Download free Kindergarten diploma certificate backgrounds template for powerpoint templates..
Kindergarten diploma certificate Powerpoint Templates Freeppt is Powerpoint backgrounds and templates for your slide. Powerpoint Kindergarten diploma certificate design presentation samples Congratulate a child for graduating Kindergarten with this colorful certificate that acknowledges the students accomplishment. Download free Kindergarten diploma certificate backgrounds template for powerpoint templates. Congratulate a child for graduating Kindergarten with this colorful certificate that acknowledges the students accomplishment. 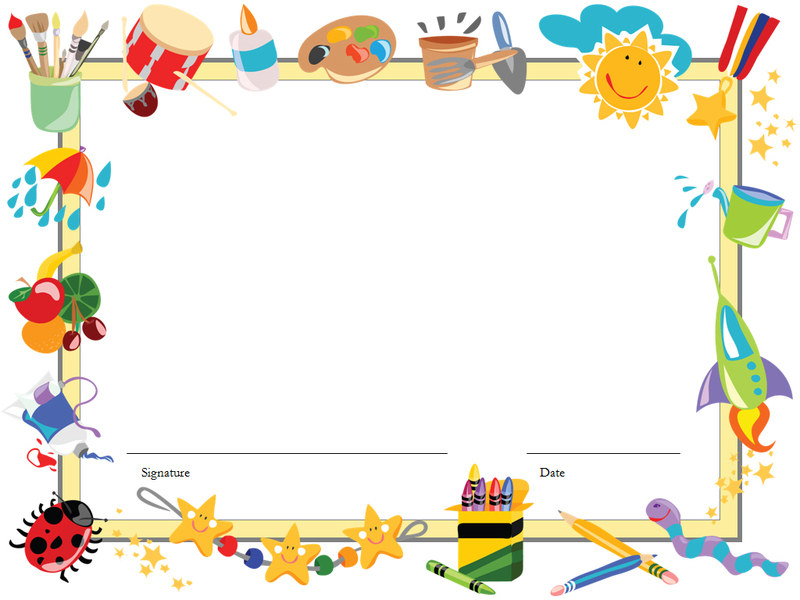 Download free Kindergarten diploma certificate backgrounds template for powerpoint templates. thank you for the sample of kids certificate.